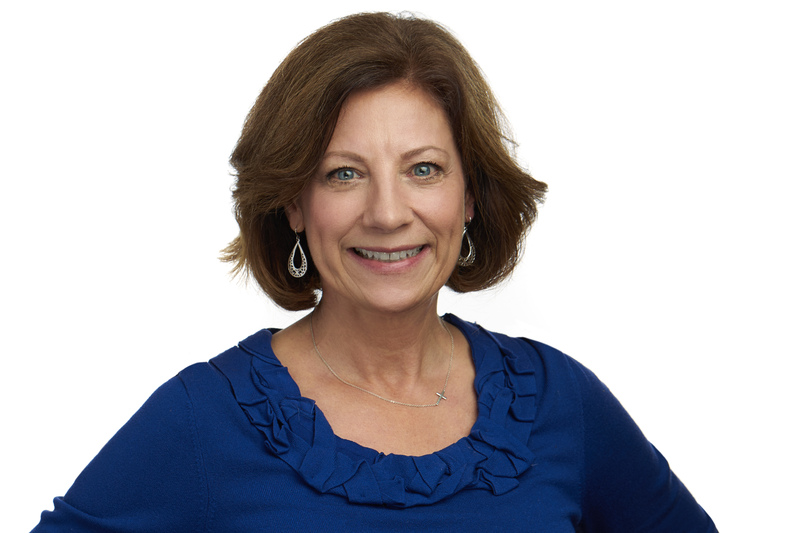 Julie is a seasoned agent with 15+ years of experience in real estate. In my free time you’ll find me: playing golf, in a yoga studio or reading. Favorite feature in a home, describe it and why it’s your favorite: the kitchen, I unwind by cooking so I am drawn to kitchens. What I love about my team: Joining The Alice Chin Team really helped bring my RE career to a new level. Having the support of and collaboration with team members has been wonderful.